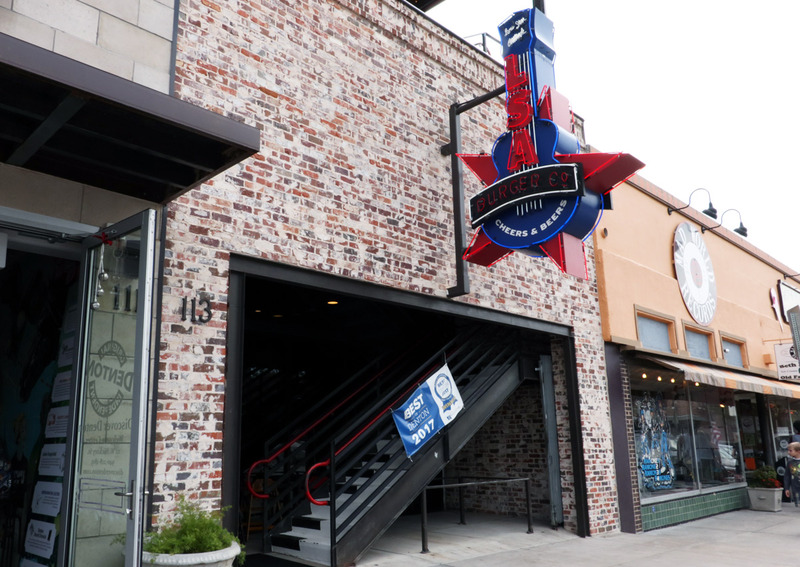 Known for its burgers, brisket queso and enormous Last Supper mural depicting Texas music legends as disciples, LSA (short for Lone Star Attitude) has become a popular fixture of the historic Denton Square. Just three blocks north of the Square, Loco Biscuits are served for breakfast and lunch daily along with freshly squeezed juice and customized coffee and hot tea. 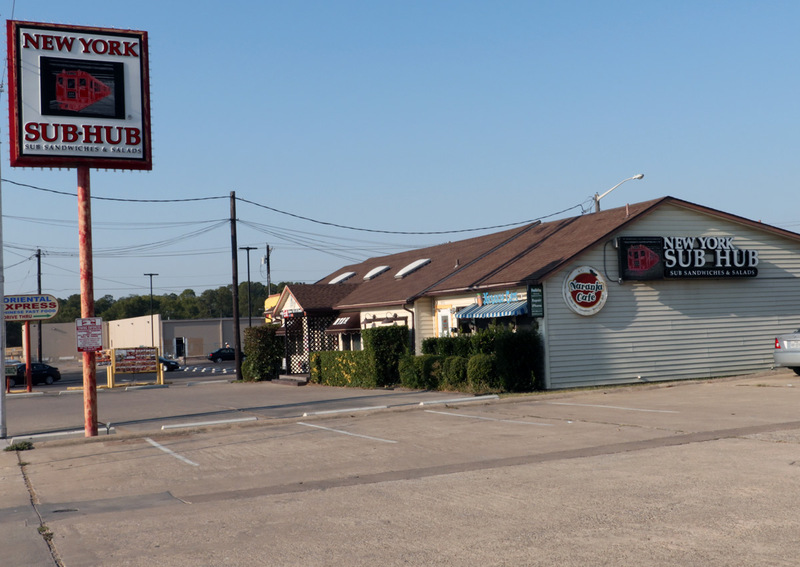 Known for its wide variety of Asian cuisine Mr. Chopsticks has been serving the Denton community for 33 years. 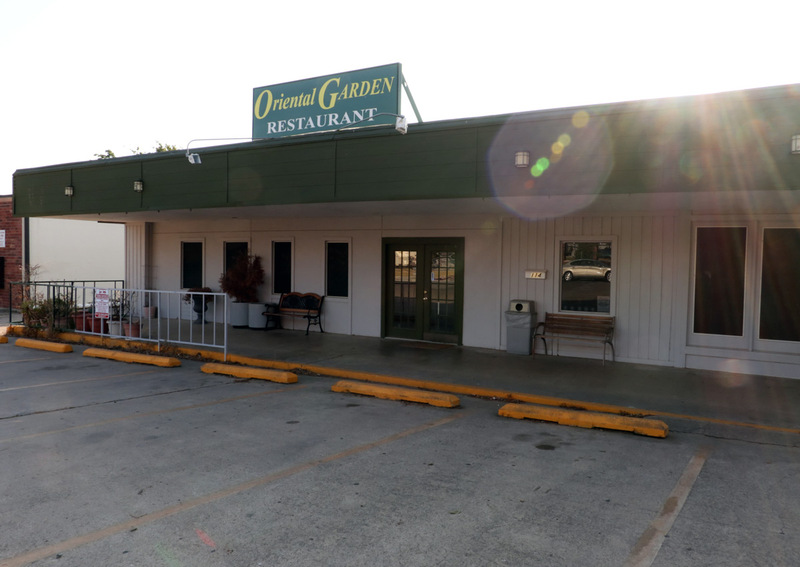 The restaurant is located on Scripture Street, and if you don’t have time for a sit-down meal, they also offer to-go options. Known for their classic subs and wraps, this family-owned business has become a local favorite. 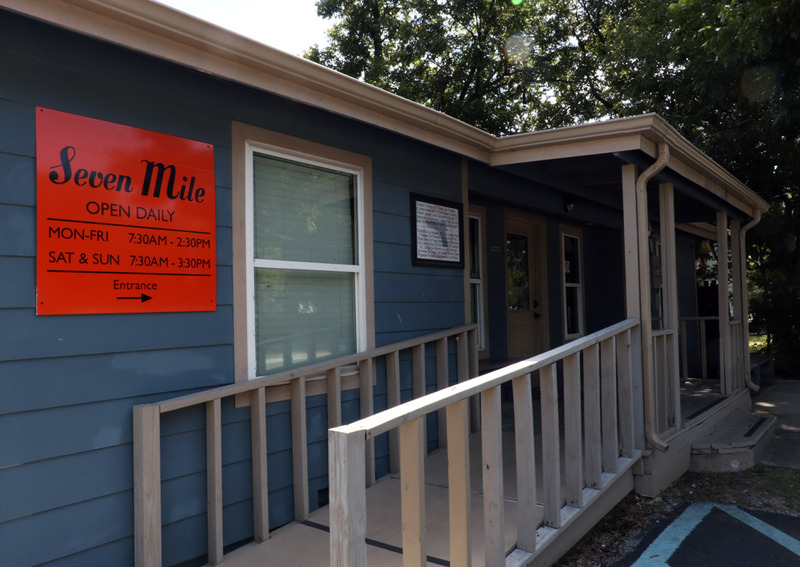 Located on Avenue C across from campus, it’s the perfect place to grab a bite to eat in between classes. With three different cafés and a coffee shop, it’s no wonder this breakfast spot made it on our list. 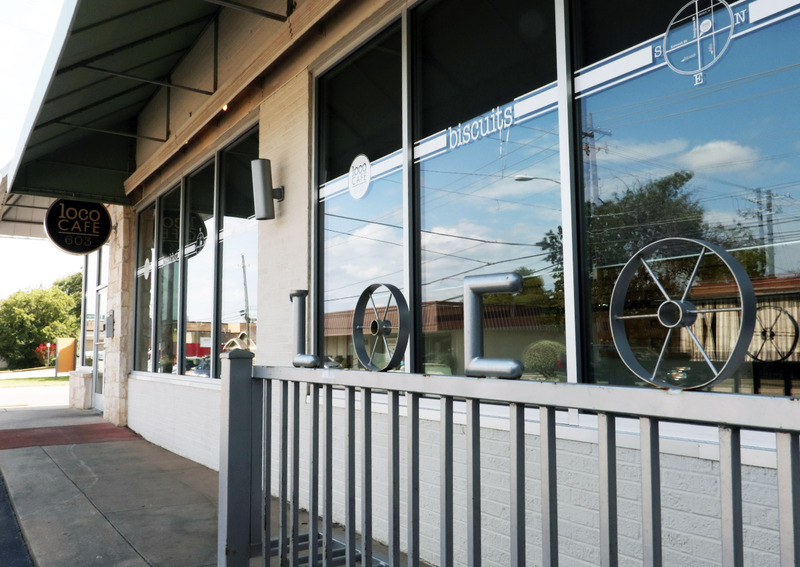 They serve a wide variety of breakfast foods to get your taste buds started off right, along with a lunch menu starting at 11 a.m.
A contemporary Thai restaurant located on Avenue B near Fry Street, this eatery evokes a sense of culture along with comfort. This is a place where students can experience authentic Thai food including a variety of noodles and curry dishes. 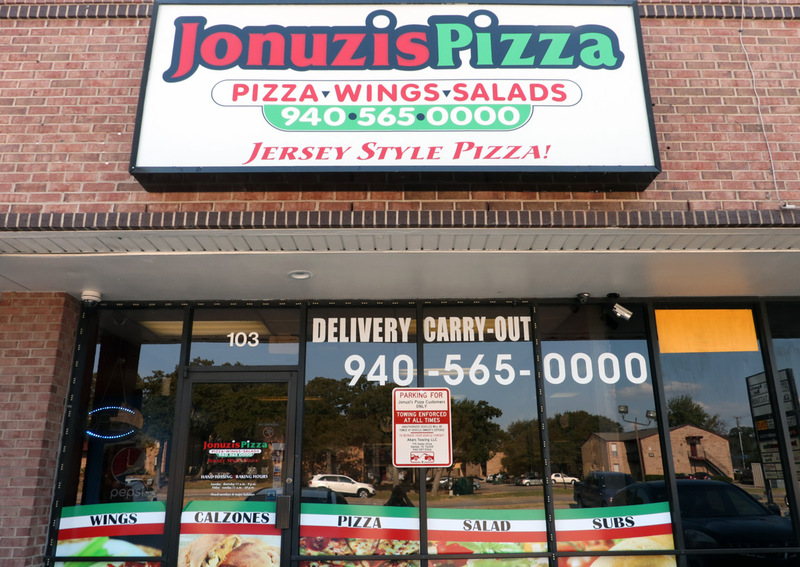 Jonuzi’s Pizza offers New Jersey Style Pizza slices that are so big you’ll only need one to fill you up. Located in the strip mall at Teasley Lane and I-35E, this pizzeria can give you the taste of Jersey that you never knew you needed. 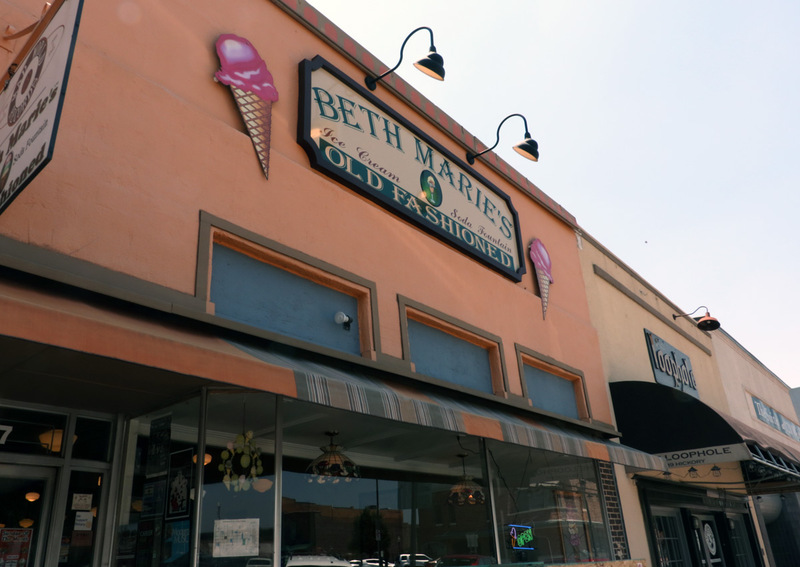 With locations on the South side of Denton’s Historic Square and on the south side of Denton on Wind River Lane, Beth Marie’s old fashioned ice cream shops offer visitors a variety of unique flavors, including Banana Cream Pie, the Bee’s Knees and Courthouse Pecan. 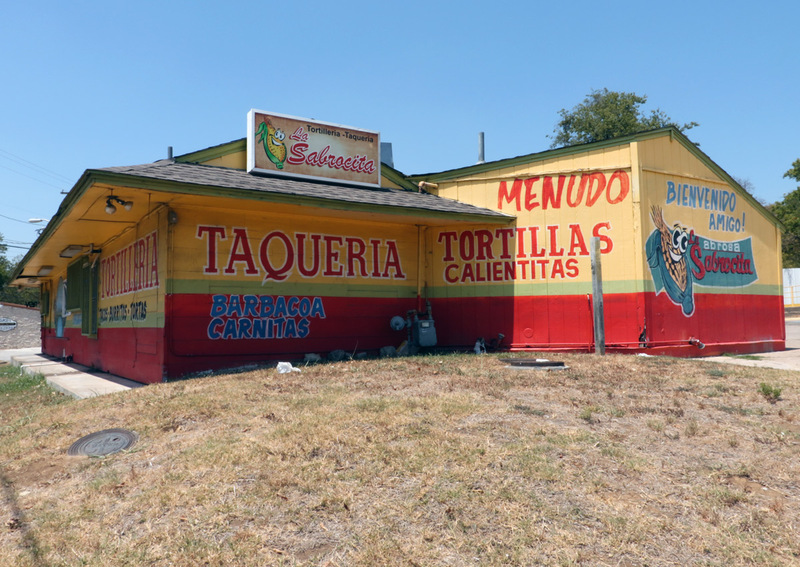 Of course, it wouldn’t be Texas if we didn’t also have a taco recommendation. 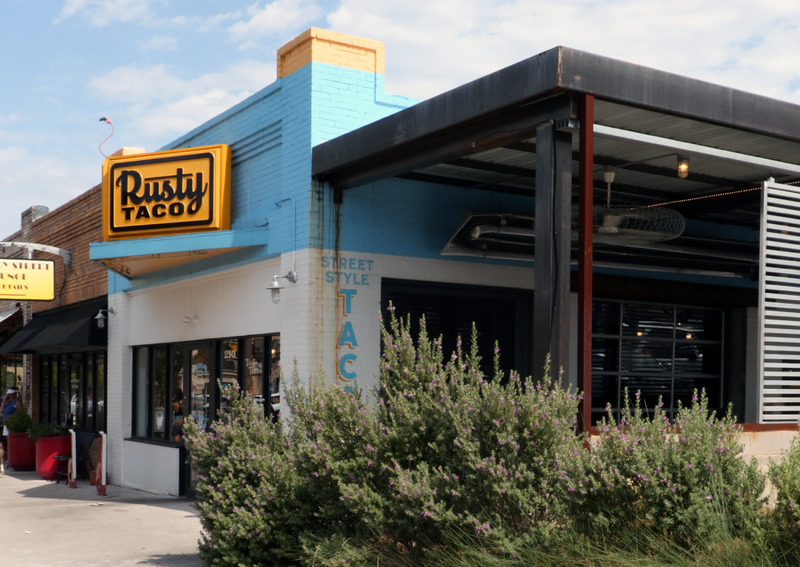 Rusty Taco serves up fresh street tacos a couple blocks east of the Square on Hickory. 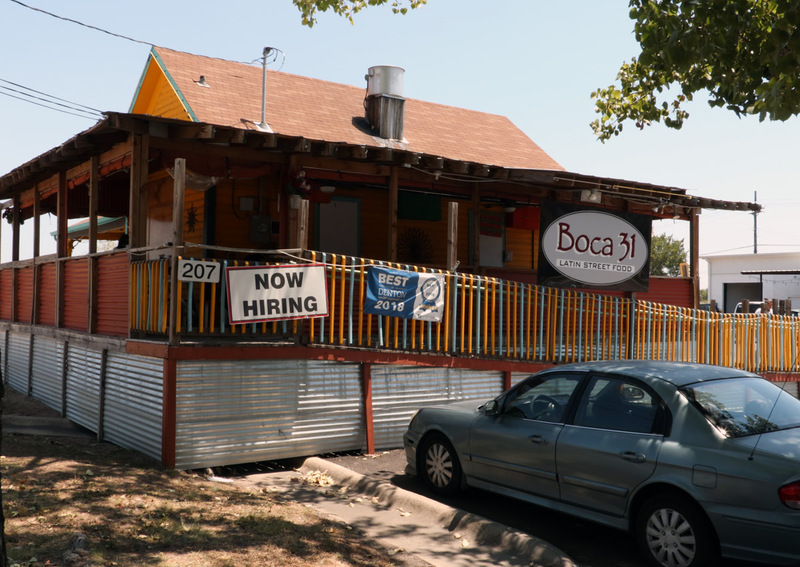 If you’re looking for fine Latin cuisine, Boca 31 has everything you need. 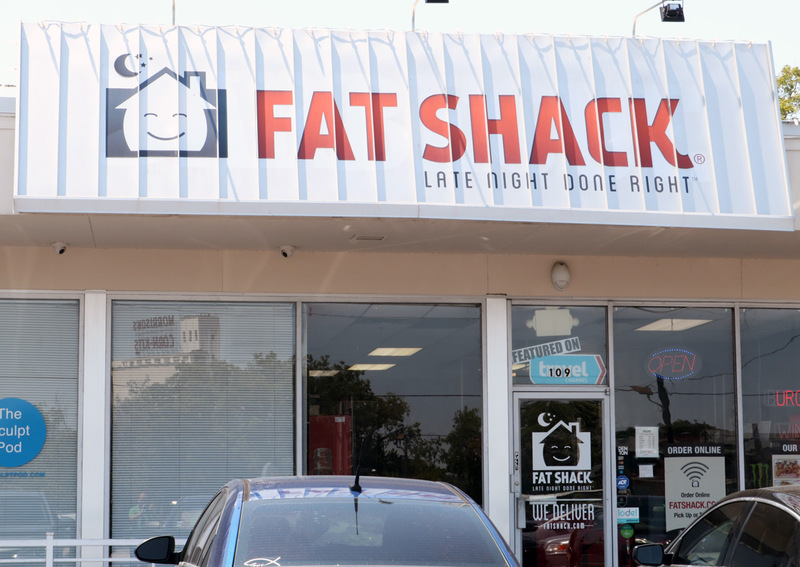 With its wide array of tacos, empanadas and so much more, there is something on this menu for everyone..
Burgers, wings, shakes and more are just a few things that Fat Shack offers up until 3 a.m. on the weekends. If you’re caught up late studying, this is the perfect place for you to grab a bite to eat. As an added bonus, this restaurant also delivers. If you’re in the mood for tamales, street tacos or any other traditional style Mexican dish, this restaurant is the perfect place for you. 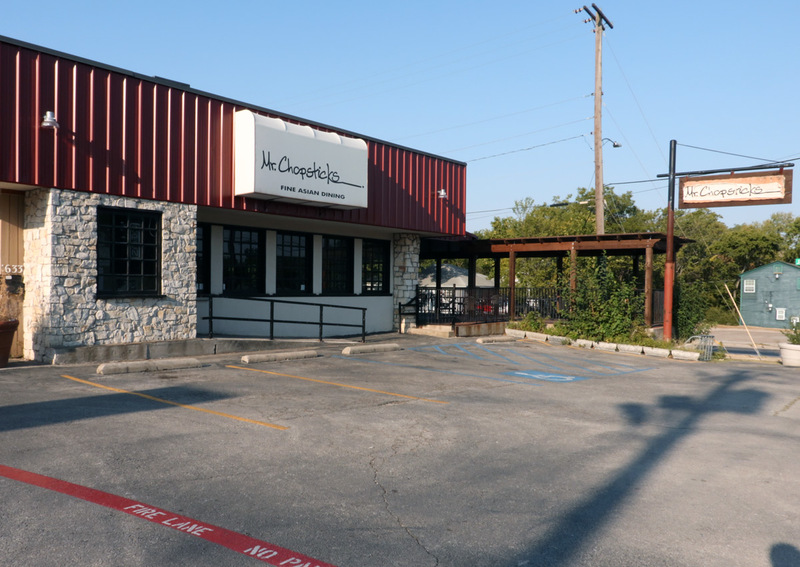 Located on Dallas Drive, La Sabrocita offers fresh Mexican cuisine at an affordable price.